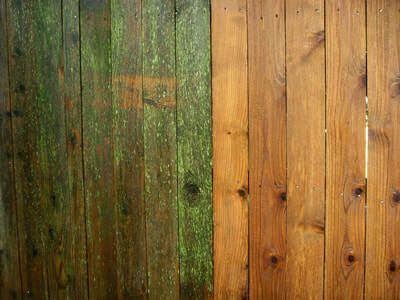 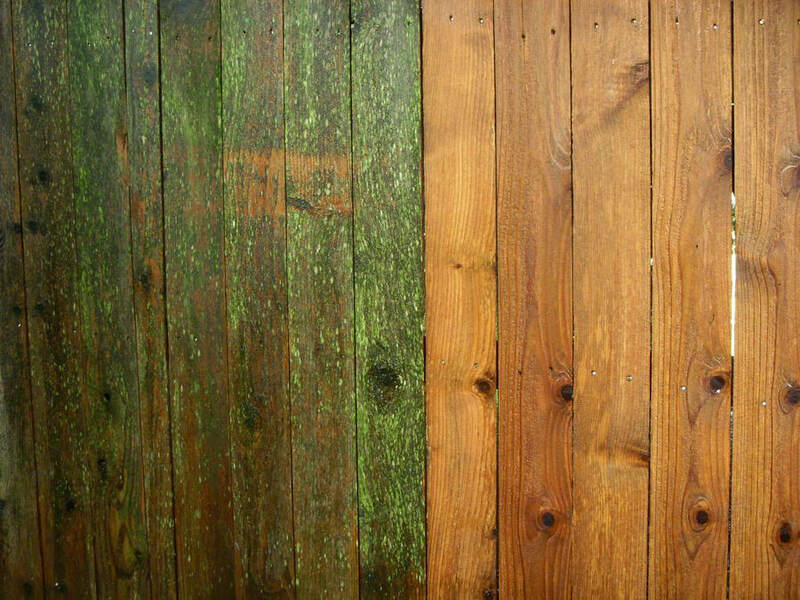 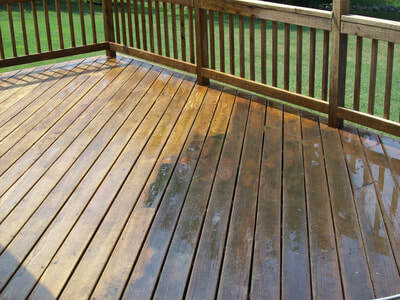 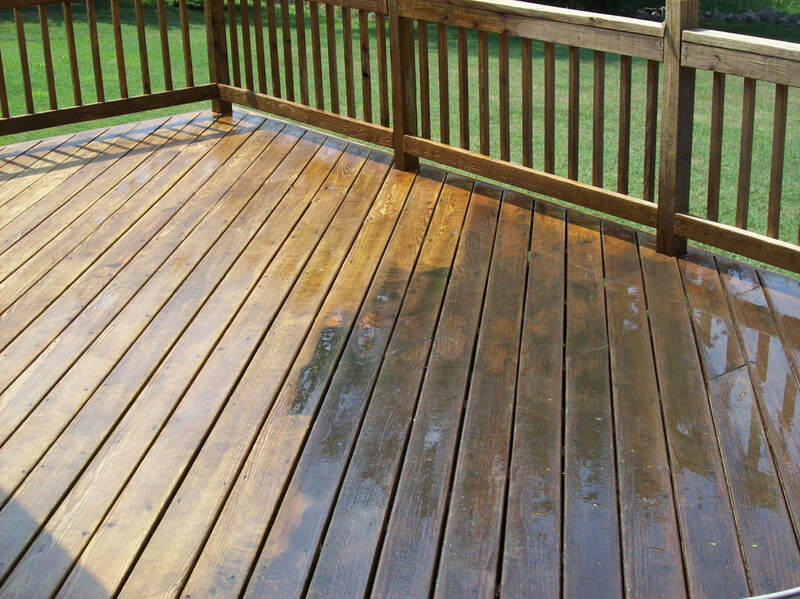 Let Big Maple add new life to your old deck or fence with our power washing service. 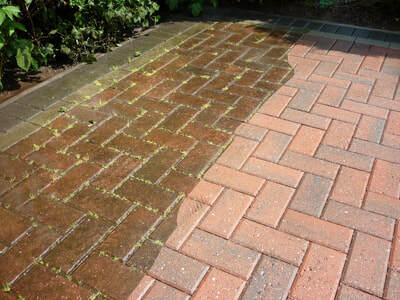 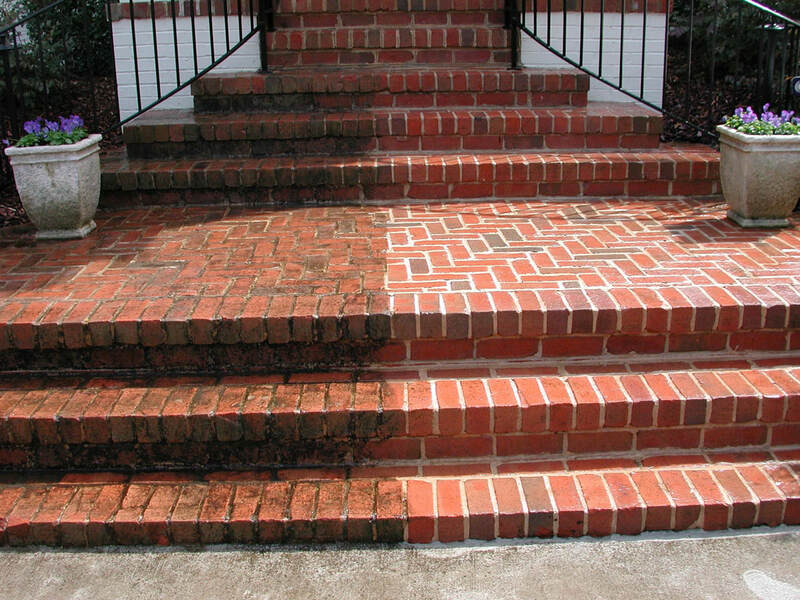 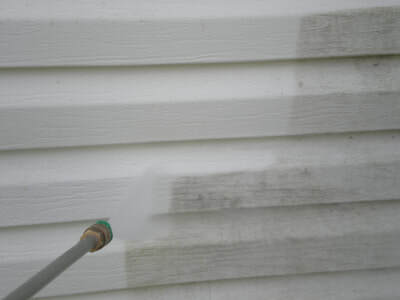 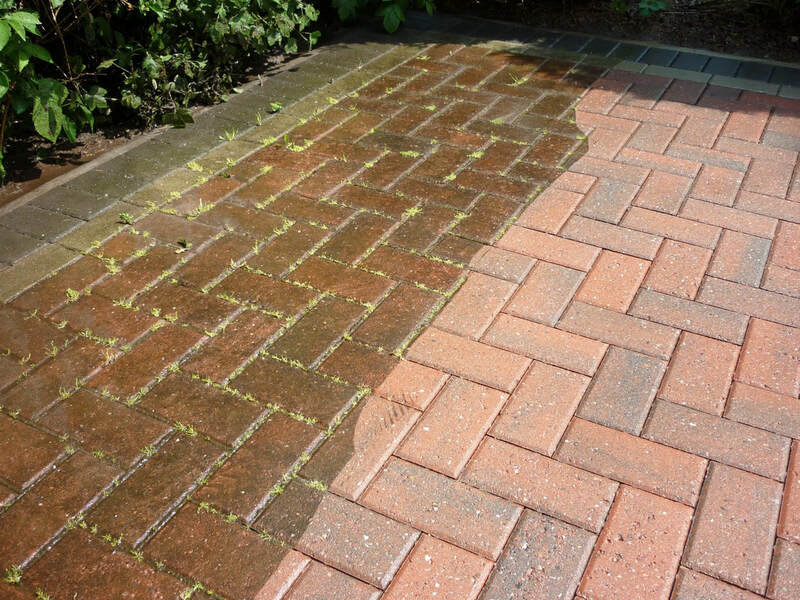 Our pressure washing system will make your vinyl siding or interlock brick look new again. 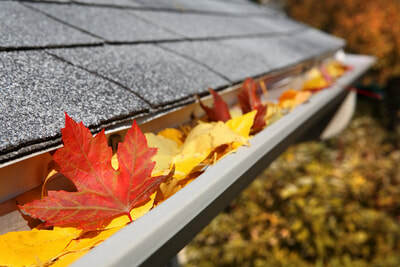 preventing ice buildup and damage to your troughs, fascia and roof. 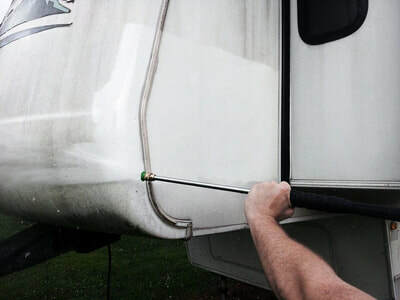 Get your RV or boat pressure washed to improve its look and maintain its value.